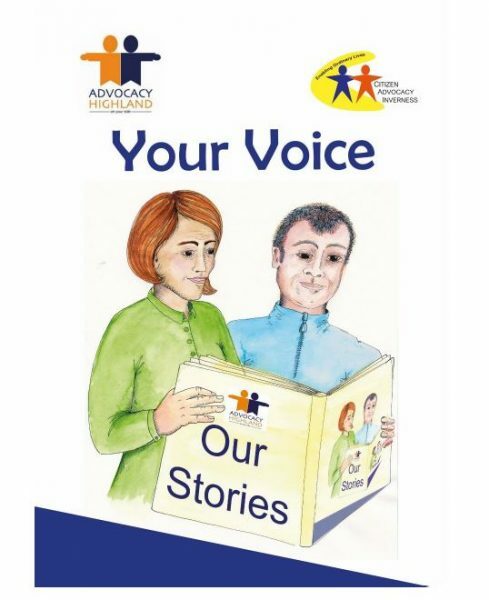 To celebrate our 15th birthday this year, we have published a book of stories called Your Voice. The stories are by some of the people we have supported over the years. The book is 28 pages long and is available for download below. If you would like a copy posted out to you, please contact us with your name and address. Thank you to everyone involved in the book.